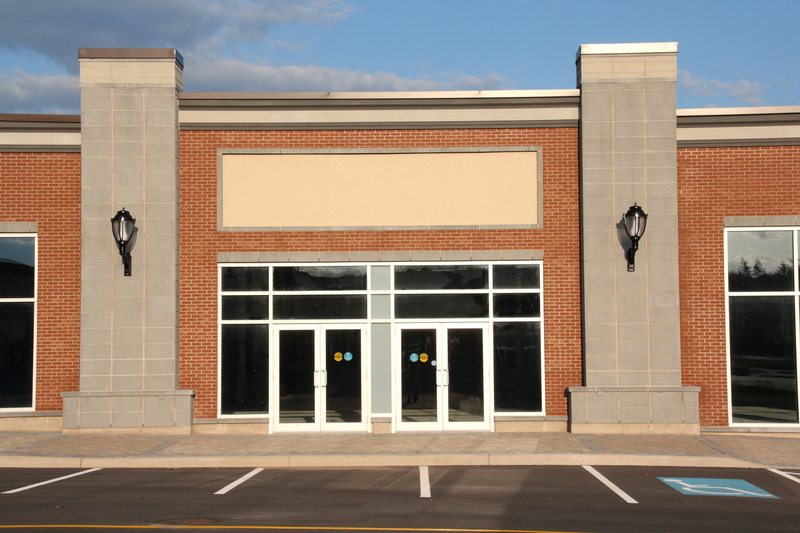 With over 35 years of service to the firearms industry, we can accommodate your insurance quickly and cost effectively. 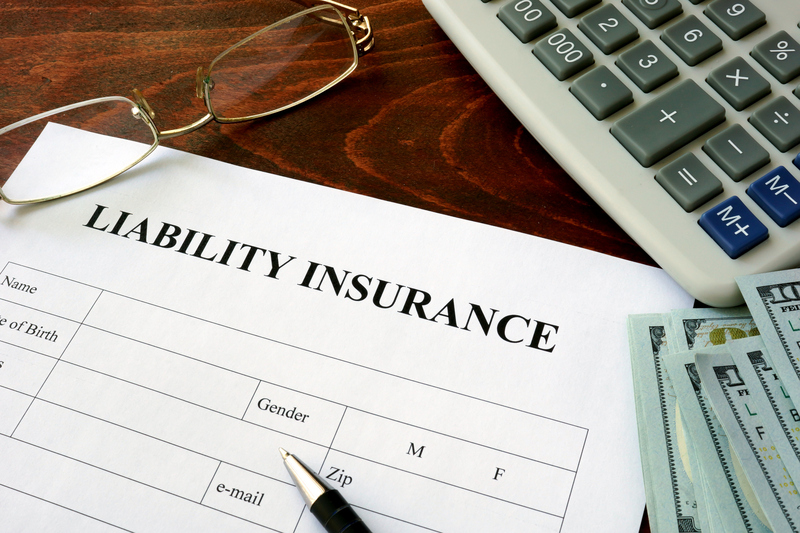 We understand the exposure and have designed the most comprehensive insurance program available to the firearms industry. Joseph Chiarello & Co., Inc is a proud supporter of the National Association of Sporting Goods Wholesalers and The Hunting Heritage Trust. 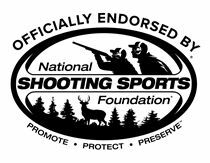 Plus, we’re endorsed by the National Shooting Sports Foundation.